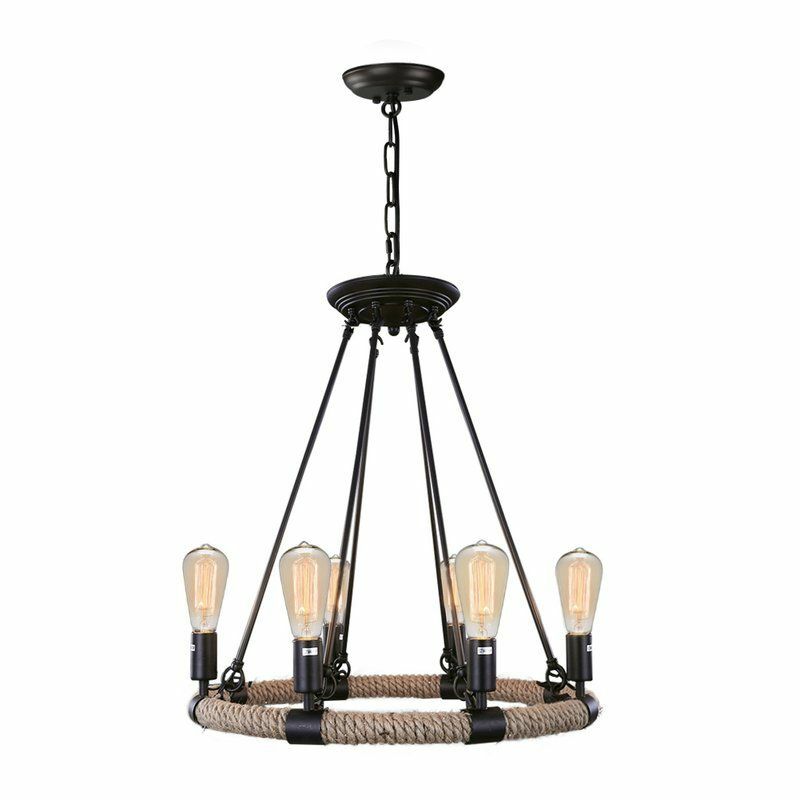 This 1-Light Globe Pendant is inspired by factory lighting from the early 1900’s, with exposed hardware and blown glass. 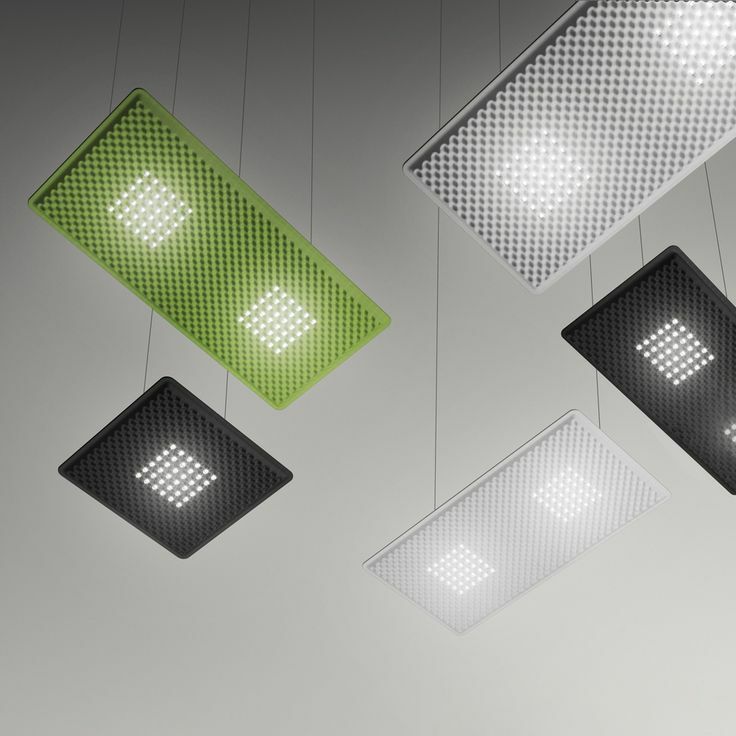 A clean, classic design allows use in a wide variety of environments. 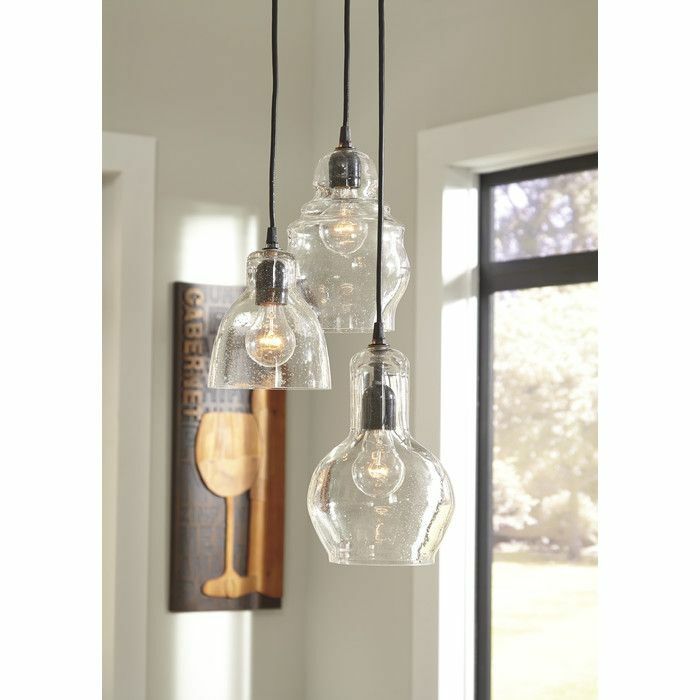 This clear glass pendant showcases a single bulb and rounded shape for a striking and slightly eclectic overhead look. 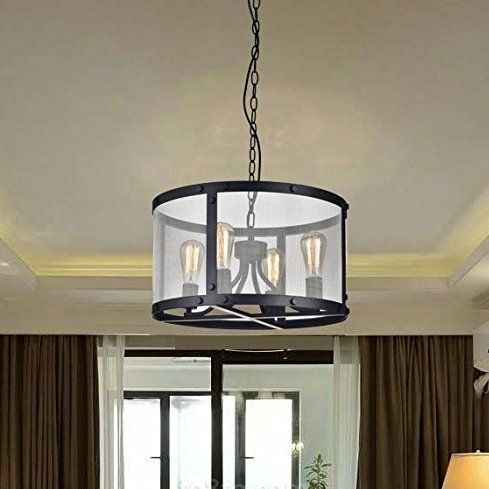 A modern masterpiece with industrial influences, the Gehry 1-Light Pendant shines with a stunning orb pendant and antique brass accents inspired by artisinal craftsmanship.